Check out this REV with Rachel Episode 43, Heal Your Body with Belinda Farrell. Belinda is the author of Find Your Friggin' Joy and she teaches a Hawaiian healing technique to heal yourself from the inside out, called Huna. She shares beautiful insights and truths that she learned along her own journey of healing her spine, fire walking, race car driving, and more! For more information about Belinda, go to www.hunahealing.com. 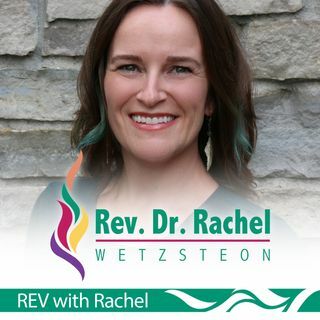 To get updates on REV with Rachel and get Rachel's 9 ... See More Happiness & Healing Essentials, go to www.drrachelw.com and enter your name and email address!